This is a reproduced part that is no longer available anywhere on planet earth. I had them reproduced because the original ones are 20-25 years old, very brittle and usually cracked and broken. 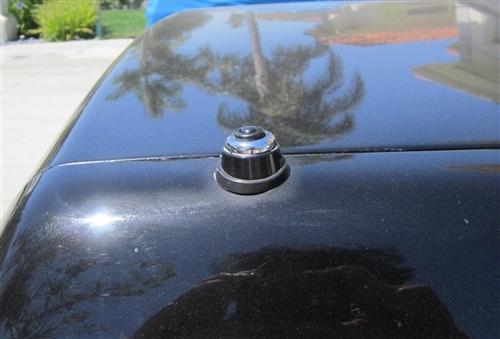 This is the final touch to your antenna replacement or repaint/restoration of your Allante. 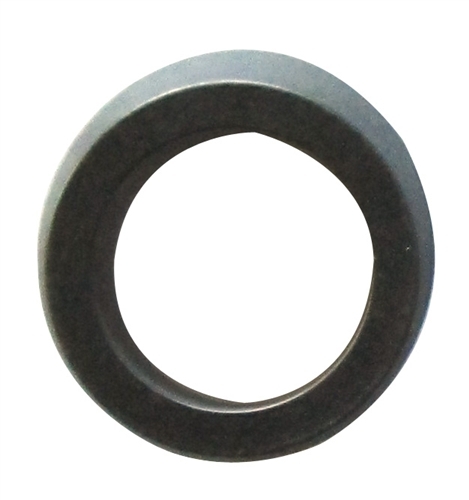 Yes, it is pricey for what it is, but it is a difficult piece to reproduce according to the machine shop who makes them. Any questions, please call Tom at 619-807-8770 to discuss your order.